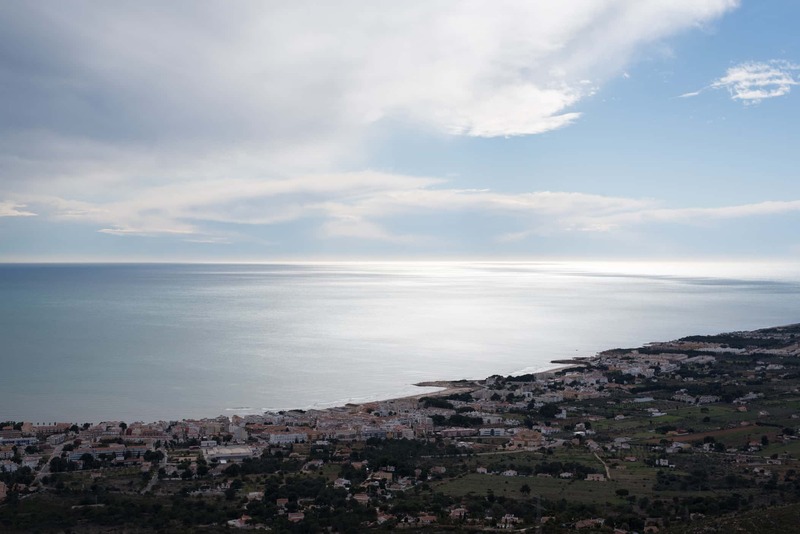 Embedded deep in the Serra d'Irta, with a Roman and Mozarabic castle looking over it and the most blue flag beaches that our province has to offer, Alcossebre, within the municipality of Alcalà de Xivert, is one of our province's most charming, versatile and rich areas. 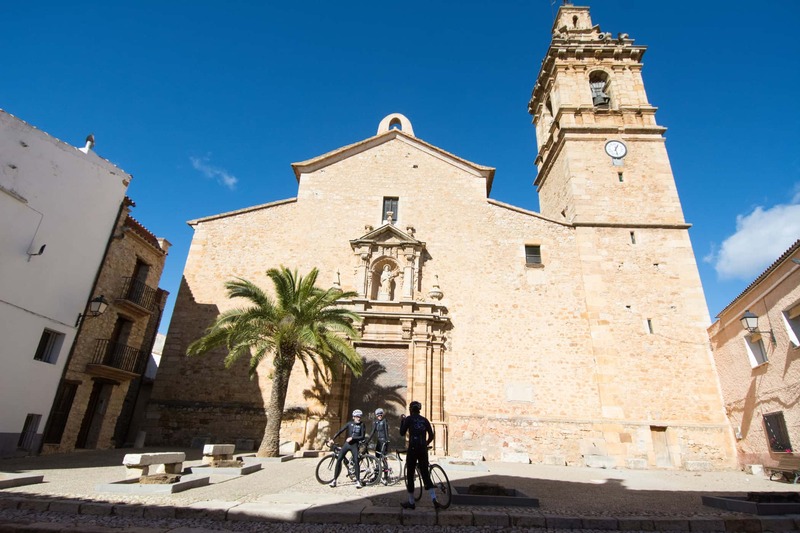 Spending a cycling weekend here not only gives us the chance to test our legs around Baix Maestrat and the Plana Alta, but it also offers us the opportunity to have a weekend at one with nature, visiting its beaches and virgin coves, or climbing up to one of the Serra d'Irta's viewpoints which (if you are in luck and it is a clear day) will allow us to see the Columbretes Islands on the horizon. 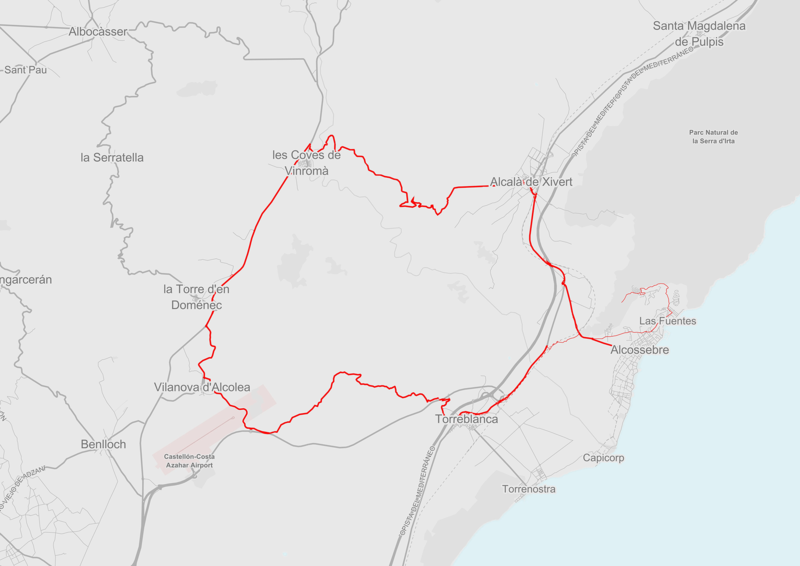 The area of Alcossebre and Alcalà de Xivert is characterised by the way it encompasses the Mediterranean idiosyncrasies: seafood, fish casseroles and grilled fish are not-to-be-missed dishes if you choose Alcossebre as a biking destination, as well as the variety of rice dishes including: black rice, "arroz a banda", "arrosejat" and "fideuà". Not only that, but date mussels, mussels and clams from the ports on the coast of Azahar often feature on local menus. 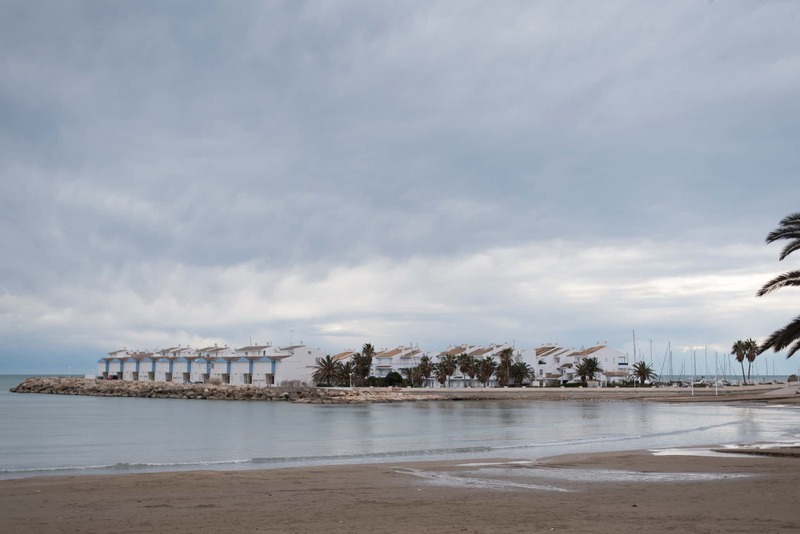 If you want to visit a restaurant that specialises in rice dishes, do not miss the chance to go the Restaurante el Mirador (Playa Romana s/n). And if you are looking for a more affordable option, try JJ Fontana CB (Paseo Marítimo, 7). If you want to try a large selection of wines which are native to the region, you can go to Ca Batist Restaurant (Passeig Vista Alegre, 23). In terms of accommodation, we suggest staying on the beach front, which is quite affordable in low season. Los Apartamentos las Terrazas (C/ San José, 95) has an incomparable location; Servigroup Romana (Playa Romana s/n) is a more budget-friendly option; and as a third option, the Hotel Sancho III (Partida Ribamar 11A) is another one of the area's best. 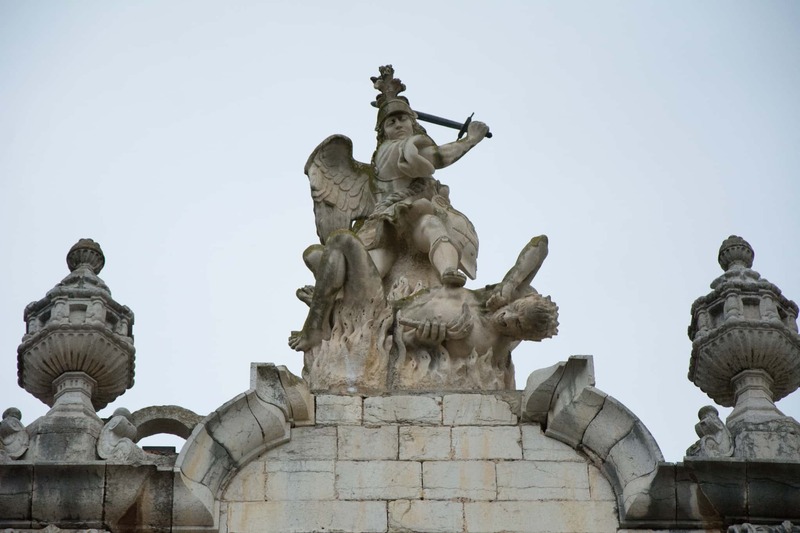 - Xivert castle: which has both is Christian and Arabic parts. The Muslim population established itself at the feet of this castle until 1609. 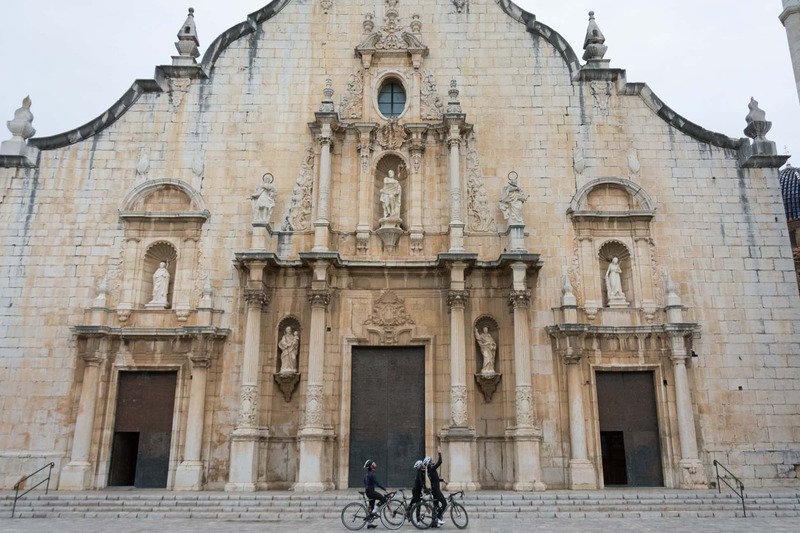 - San Juan Bautista parish church: a building from the Valencian baroque period. 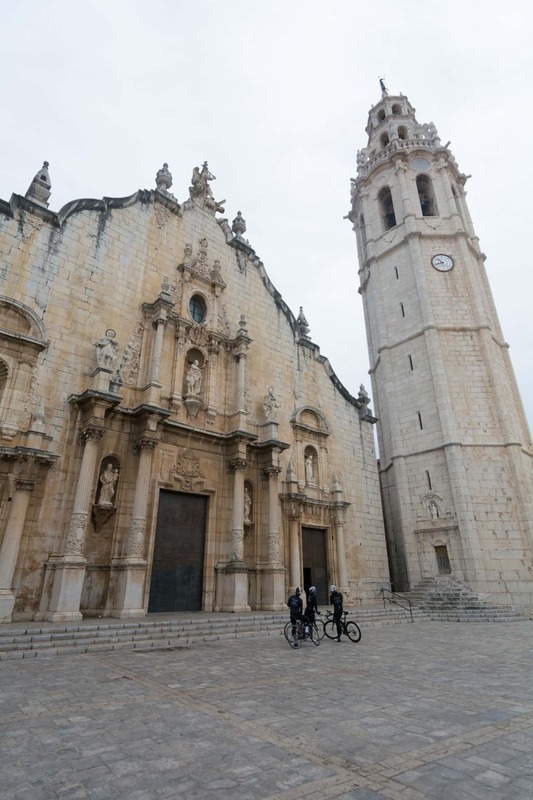 Inside you can visit the parish museum which is declared as a National Historic and Artistic Monument. 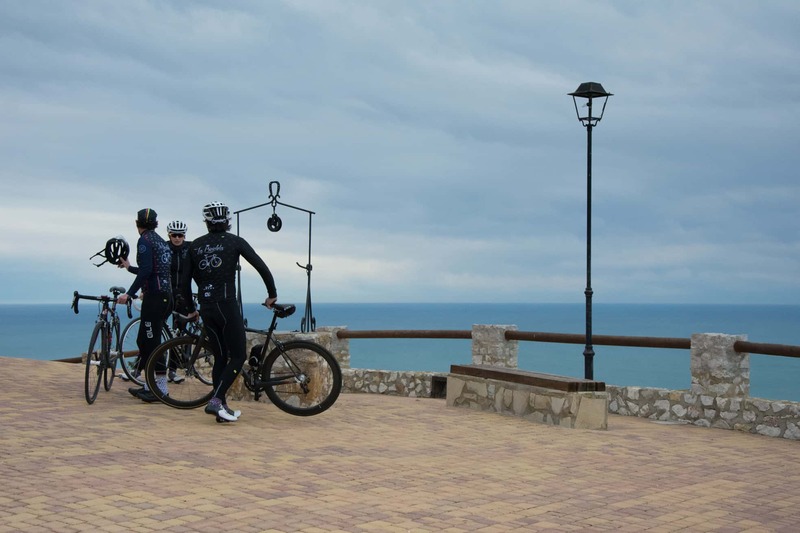 For this route in Alcossebre, we suggest a circuit through Baix Maestrat and the Plana Alta which, although it is not too long, is an attractive option to take in the beautiful scenery and challenge you with a total incline of more than 1200 metres. 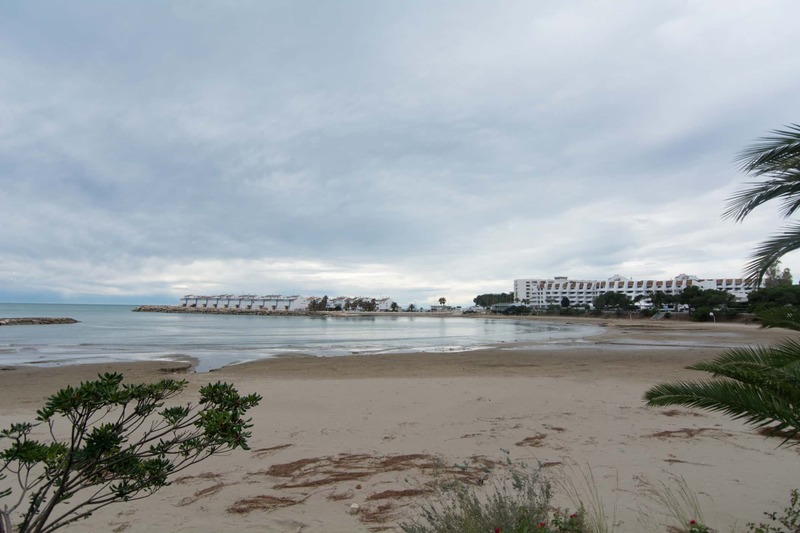 We leave Alcossebre along the N340 in the direction of Torreblanca. 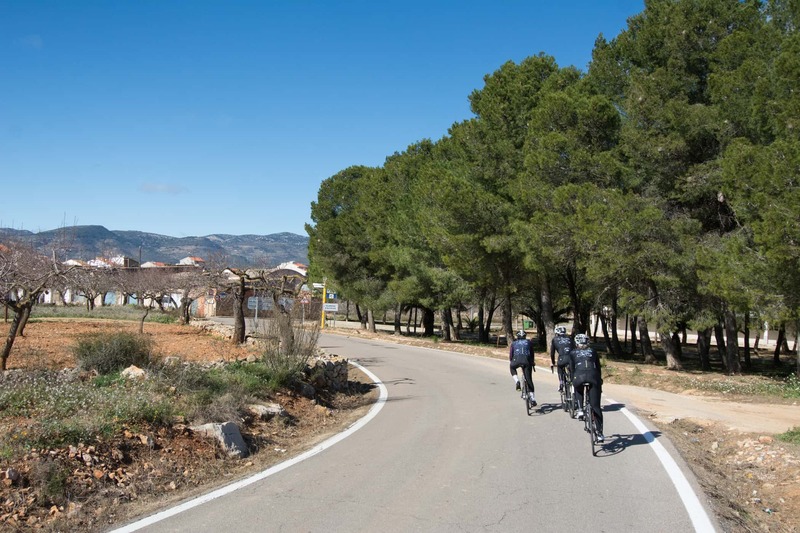 After 10 comfortable kilometres, we turn towards Vilanova d'Alcolea: here we head to the hills to the south of the Serra d'Irta with an 11 kilometre uphill stretch. 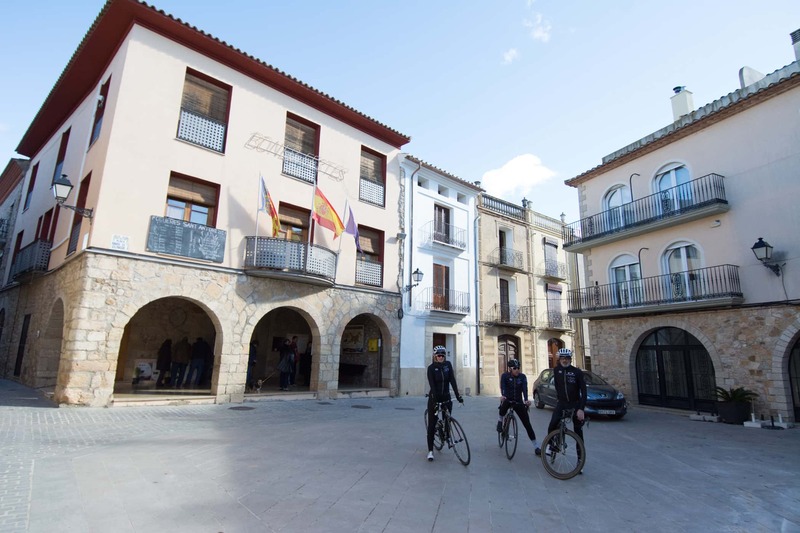 Just after leaving Torreblanca you will be faced with some ramps with more than a 10% incline: take these steady as you do not want to wear yourself out for the following uphill kilometres which take you to Vilanova d'Alcolea. 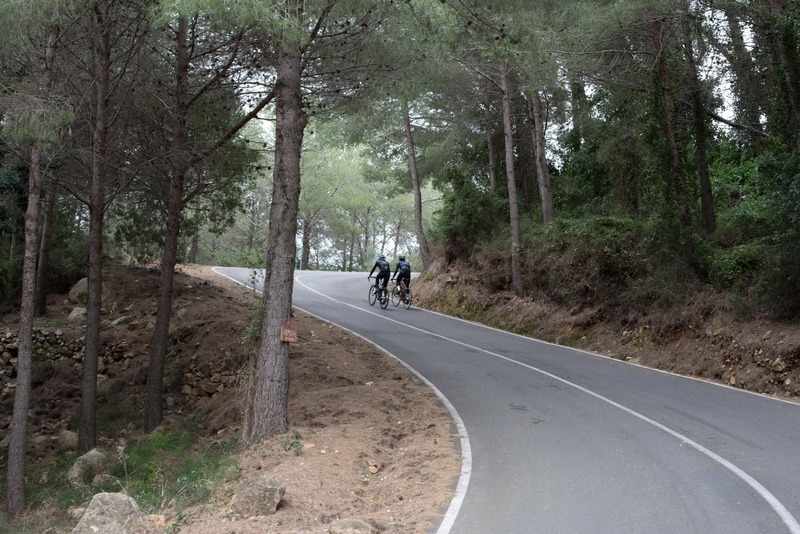 Here constant 5% inclines with a few false flats will really allow you to get a breath of fresh air. 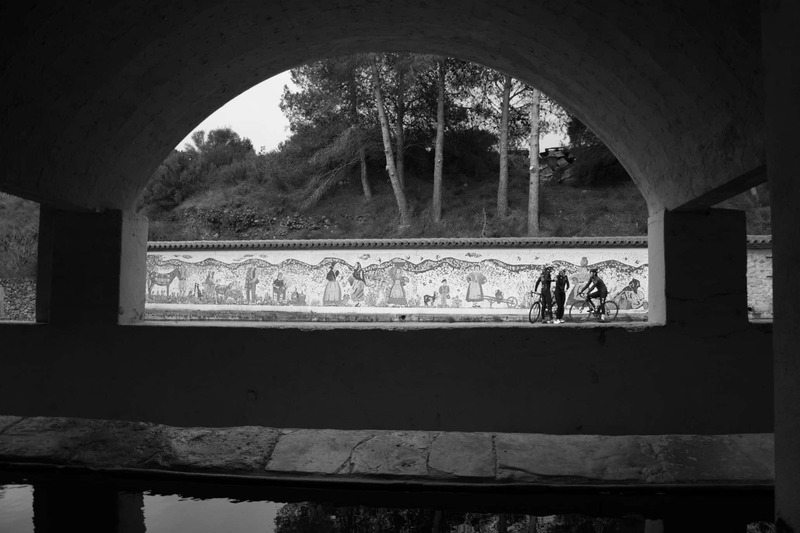 Once you get to Vilanova you have completed the most complicated part of the route. 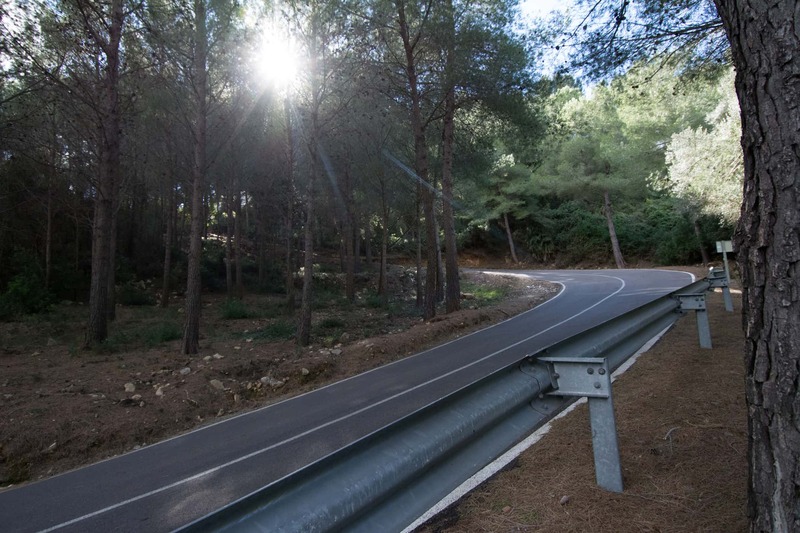 Awaiting you now is a false flat along the CV10 between Vilanova d'Alcolea and Les Coves de Vinromà, from there you will have to face a 2 to 3 kilometre stretch at a 5% gradient. 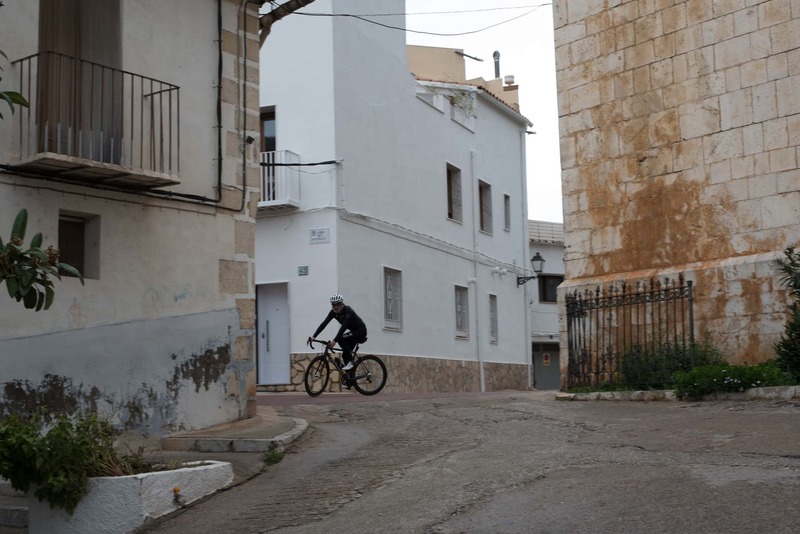 When that has been accomplished, you can relax downhill towards Alcalà de Xivert and from there, back to Alcossebre. 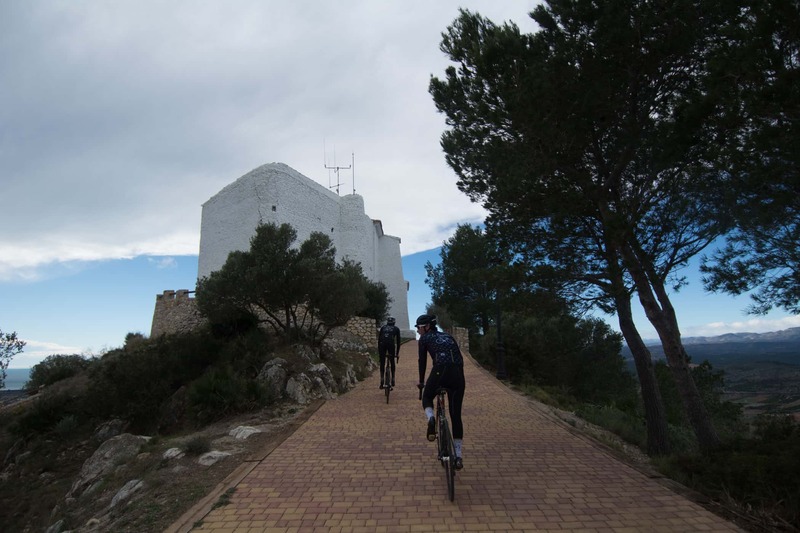 If you still have energy left when you get back, you can head to the steep slopes in the urbanisations in the Serra d'Irta which have gradients of over 10% over various kilometres which will really give your legs a workout. 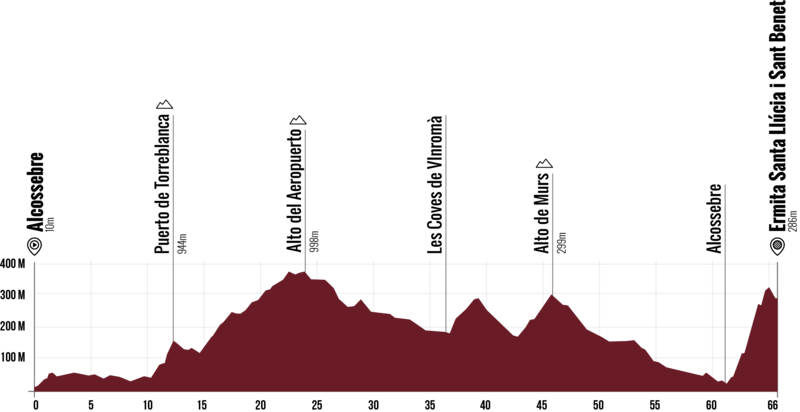 Torreblanca (Km 10). 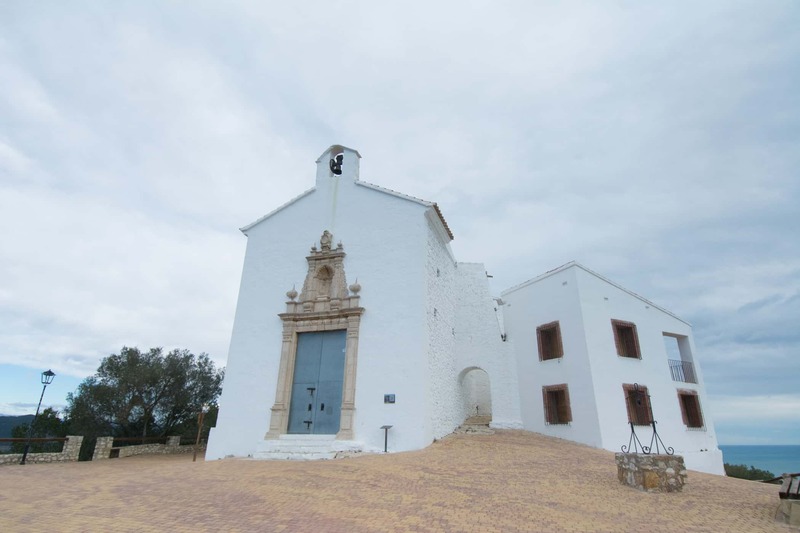 This coastal town has a medieval church (San Francisco Javier), a virgin wetland area (el Prat de Torreblanca) and various beaches. - Vilanova d’Alcolea (Km 24). This municipality is home to the province's airport, as well as various natural springs. 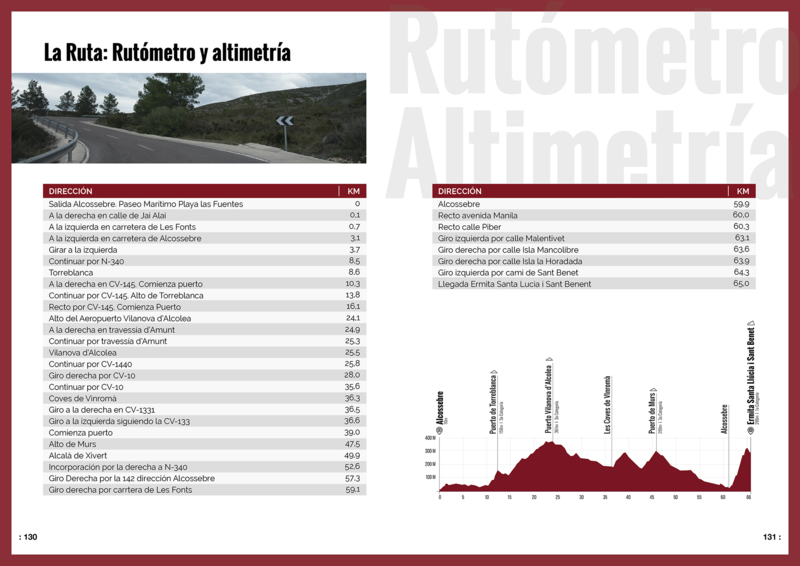 - Coves de Vinromà (Km 35). 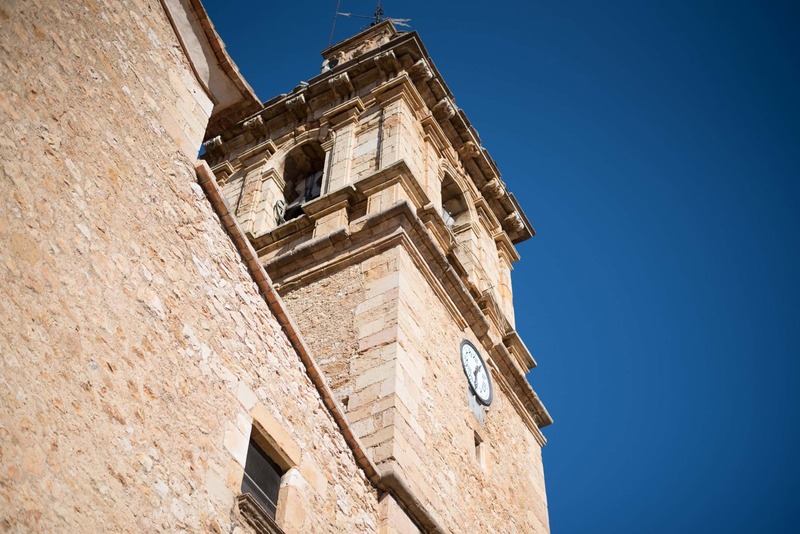 The municipality of Baix Maestrat has so many rural farmhouses and parishes that it takes you back to life in a different era. 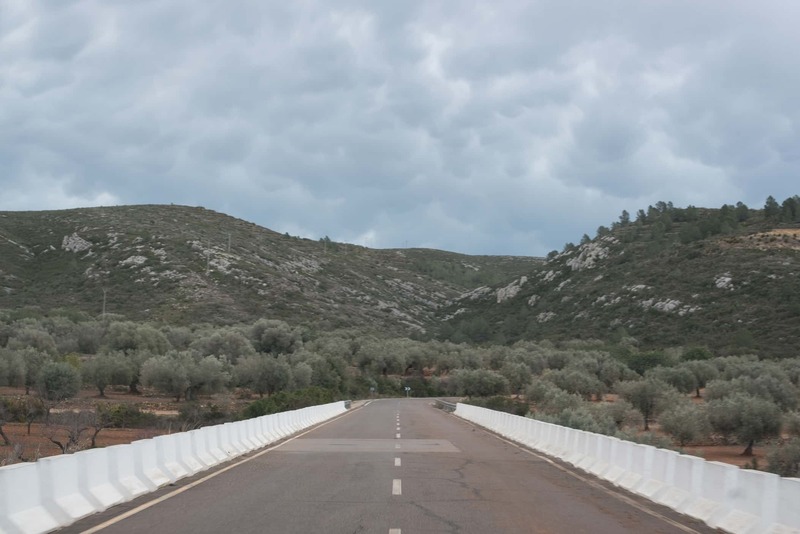 - Alcalà de Xivert (Km 50). 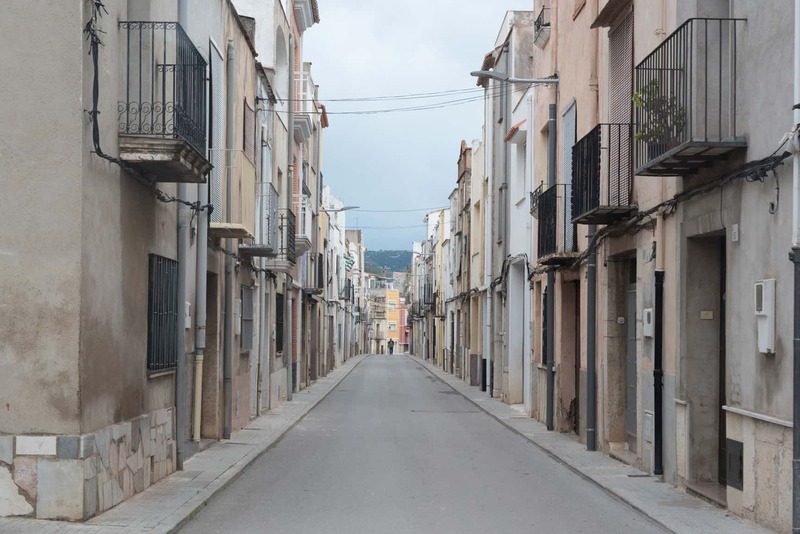 This municipality encompasses Alcossebre, as well as other populous coastal areas such as Cap i Corb. 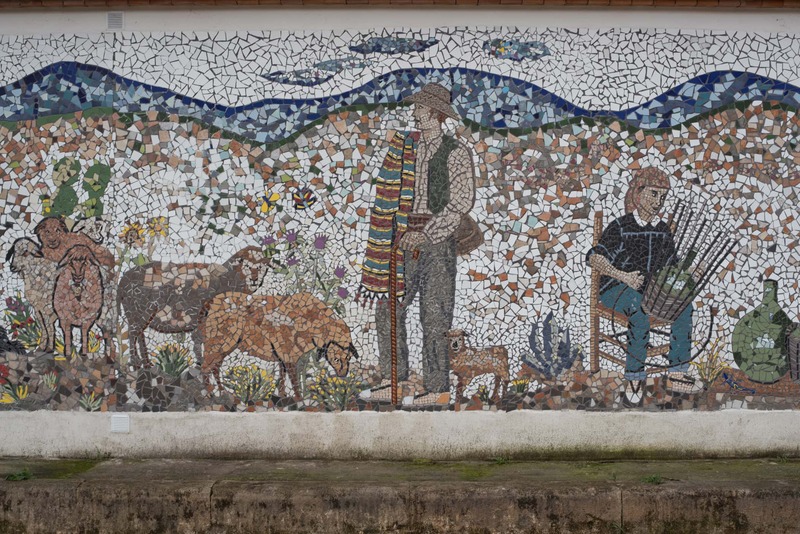 - Serra d’Irta (start and end). 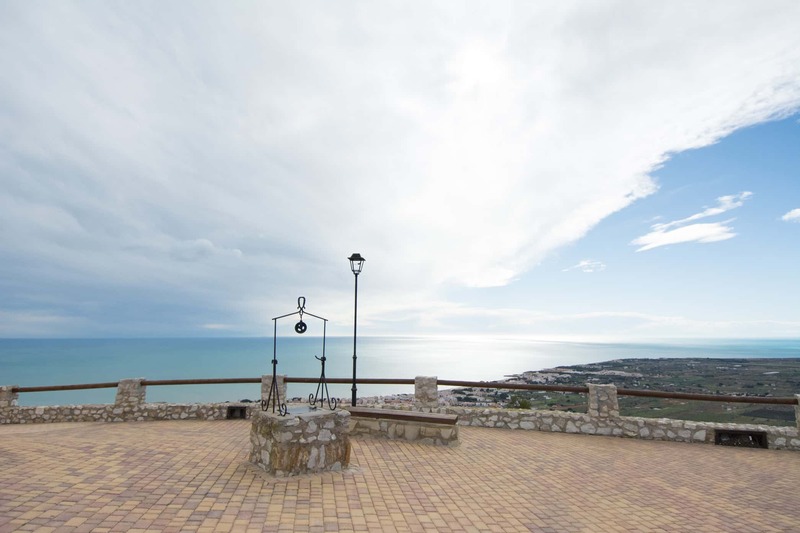 A mountainous area right next to the sea, this is one of our province's most impressive spots. 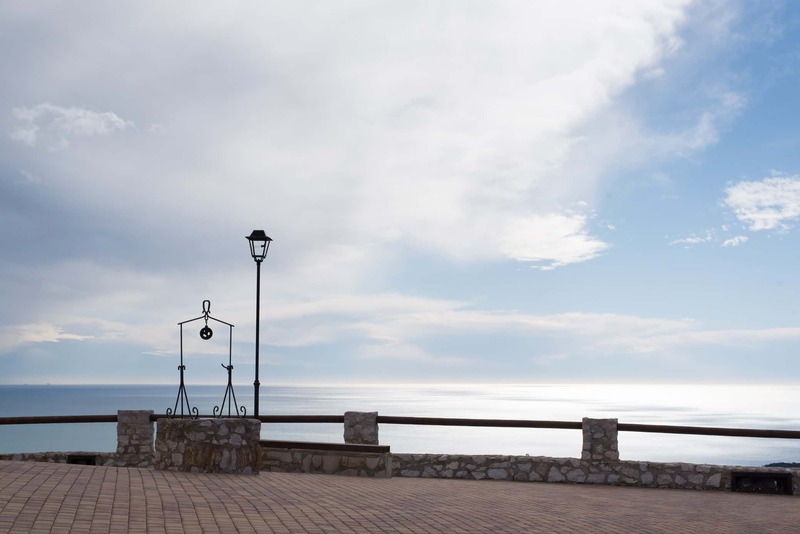 Restaurante el Mirador (Playa Romana s/n): specialising in rice dishes. JJ Fontana CB (Paseo Marítimo, 7): a varied menu located right on the seafront promenade. Ca Batiste Restaurant (Passeig Vista Alegre, 23): perfect for wine lovers. Apartamentos las Terrazas (C/ San José, 95): apartments of varying sizes located on the beach front. 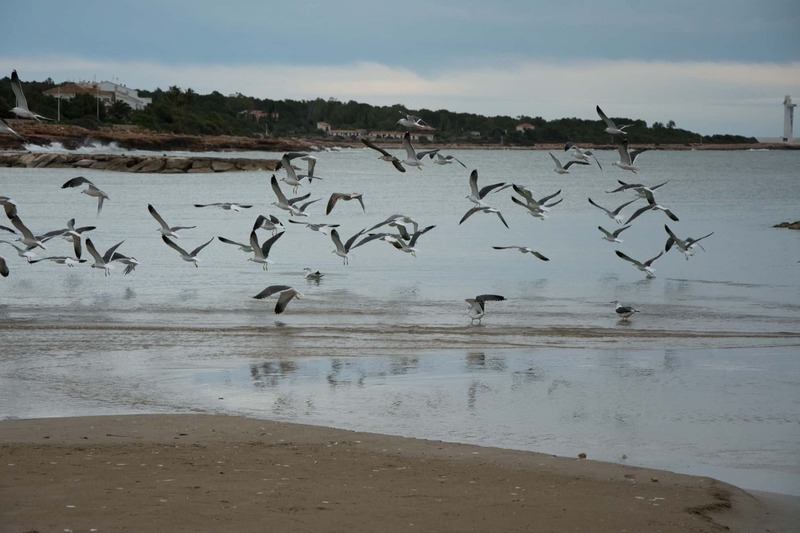 - Servigroup Romana (Playa Romana s/n): a peaceful area which is very close to the beach, ideal when travelling with children. 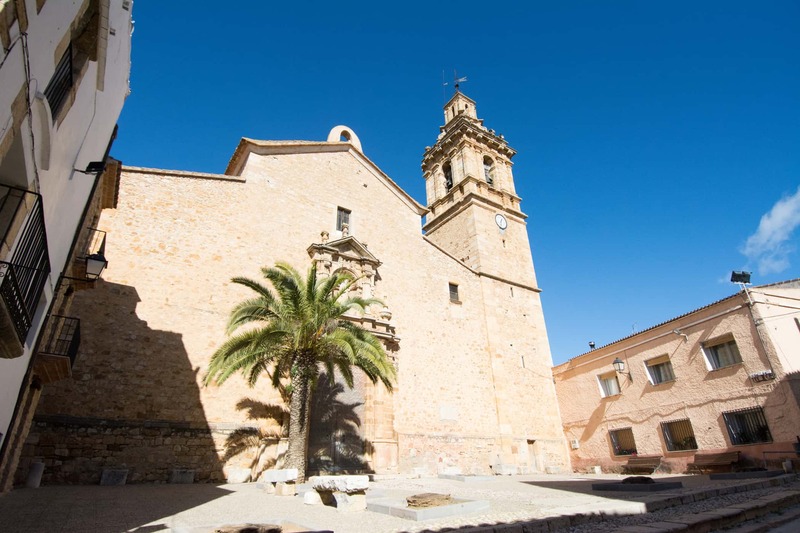 - Hotel Sancho III (Partida Ribamar 11A): very close to the Serra d'Irta and just 200 metres from the beach, which can be seen from its swimming pool.